It’s a given we love bold colors for fall, but we also love dreamy, creamy blondes just as much! That’s why we’re happy to announce two new color stories to the Bohyme ® Luxe Collection. 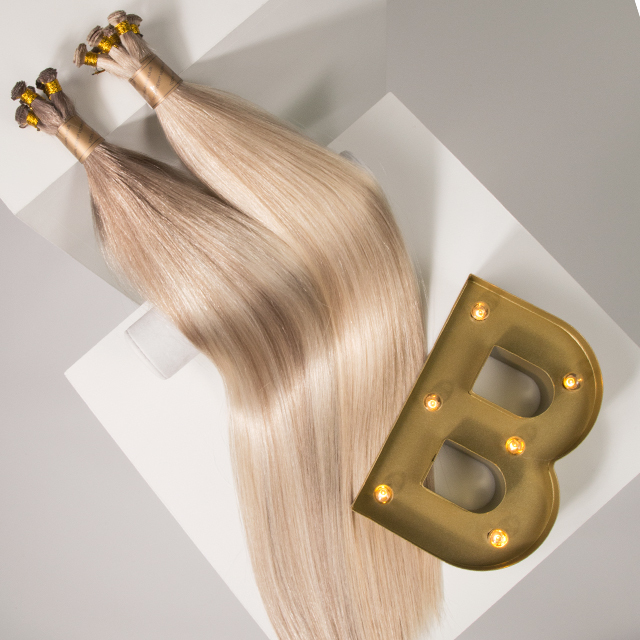 This season, it’s all about rich, golden-gorgeous blondes in Silky Straight. These universally flattering blonde stunners are T18/22/60 and T18A/60, available in 18" and 22" lengths. 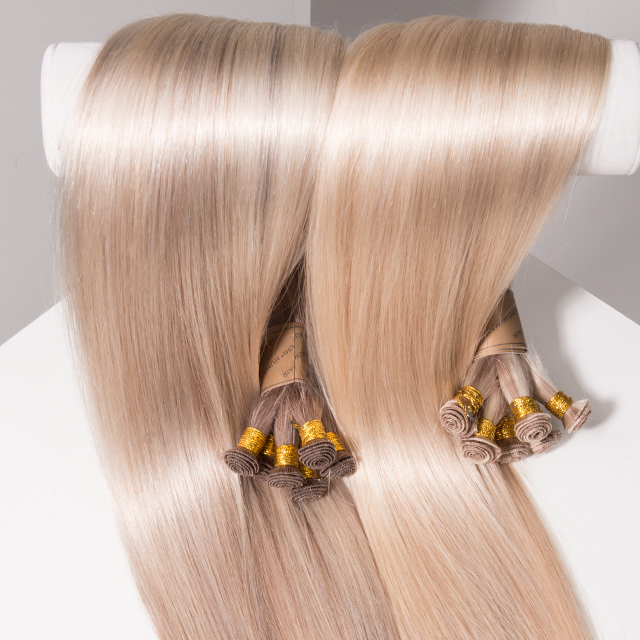 Paired back with our Silky Straight texture, the final result is goddess-like perfection. Trust us, Khalessi has nothing on these locks! As always, our Hand-Tied Luxe products are full and voluminous from root to tip! Made by hand, designed to be pure and clean, with all natural 100% pure Remi™ human hair. These blondes offer rich highlighting and yummy undertones perfect for idyllic fall moments. Dare we say they’re iconic fresh out the gate? Give them a whirl or reach out to us with any questions. As always, we love serving as your trusted beauty resource. Have any Q’s about these beauties? Comment below or send us an email at social@fwhair.com. We’d love to hear from you!